CPD, or Continuous Professional Development, is the process by which practitioners build skills and deepen knowledge. It is a structured way of continuously reviewing competencies; seeking out best practice; acquiring new tools, techniques and theories; and sharing knowledge. CPD is a recognised part of good professional practice, a proactive approach to learning. It helps individuals maintain their edge, build their careers, and develop their expertise, as well as improving practice and raising standards across the industry. The CPD framework is based on formal and informal activities, all of which contribute to certain a amount of points. In order to complete the programme, a user must log at least 160 development points annually. PRCA CPD is open to everyone, regardless of if you are members or not. It is free to participate in and has development options for every budget and career level. 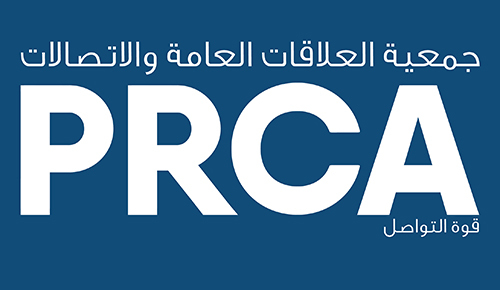 PRCA’s training, which is already viewed as an industry leader, can be used to contribute to the CPD programme along with our events. These activities are constantly updated to ensure they do not become out-dated or obsolete, ensuring we are at the forefront of the industry. PRCA qualifications, which are accredited by our prestigious PRCA qualifications board, can also be used to boost your skills and knowledge whilst adding to your CPD points. Each qualification is designed so that individuals are offered a choice of courses from within a set of compulsory modules. Our leadership of ICCO, the international body for PR associations in 55 countries, allows us to take a truly international view of PR practice, and we intend utilising this strength to create truly international standards. The PRCA is able to create a number of academies, all of which are tailored to suit you. You can include events, qualifications, and internal programmes, all of which will be accredited and created to meet your requirements to keep key staff whilst improving and developing others.